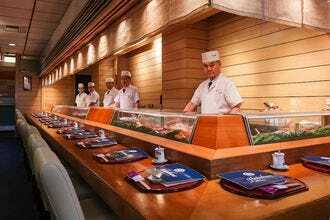 Chef Marco Moreira wants to make sure you never eat "fake sushi" again. 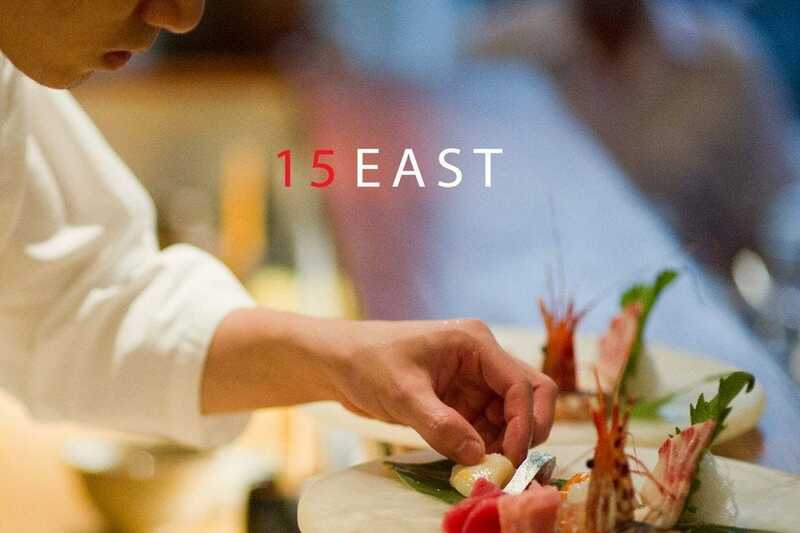 If you have been getting by with faux crab legs and extra spicy mayo, the upscale 15 East will put your sushi expectations in their place. 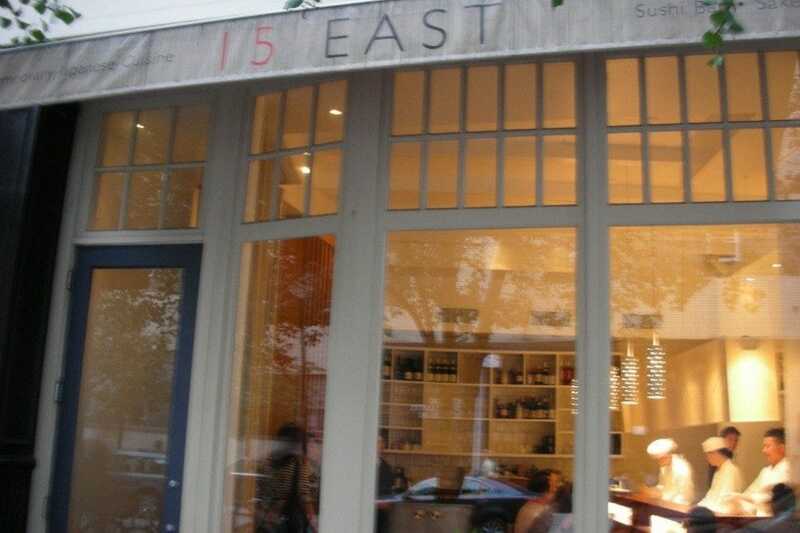 15 East has won numerous awards and has been awarded a Michelin Star. 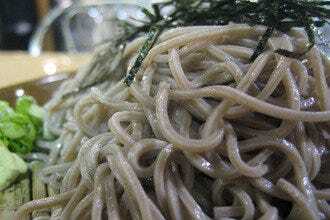 It is noted for its clean and pure ingredients. 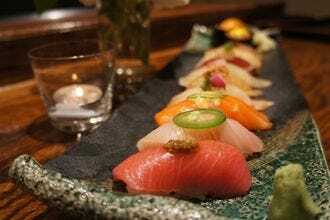 It isn't easy on the wallet, but you will certainly learn about the nuances of fish and fine Japanese dining. Chef Moreira goes so far as to show his customers the exact cut or section of fish in a book. His gregariousness is surpassed only by his precise command of technique, demonstrated by the simple purity of his sushi. Japanese: "Expect to come away knowing more than you did coming in. 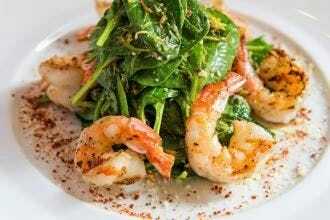 With personal chefs describing dishes with textbook references, 15 East is a restaurant to savor." 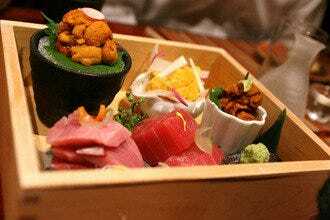 Best for Japanese Because: No exotic ingredients or flashy garnishes: just purely and simply fantastic Japanese food. Komagatake 30 Yr "American White Oak"